Quan Son Lake, Ba Vi, or Tam Dao, Da River are great destinations for both young visitors and groups of family to go holiday on weekend. These destinations are considered a perfect place to escape from the city’s dirt and noise. Quan Son Lake in Quan Son (My Duc district) is regarded as the most beautiful lake of year with blooming lotus flower season, located about 40km from Hanoi. The lake attracts tourists by its captivating scenery. From Hanoi, you can travel by motorcycle or bus on the route of Ha Dong - Ba La - Van Dinh, and run along the dike forward to Quan Son Lake. The lake is about 850 hectare large, so it is very suitable for cruising and sightseeing. The ticket entrance to visit the lake is 0.66 USD/ person, 0.22 USD for parking, and the ticket to embark ferry is 6.19 USD for 4 people. Quan Son lake consists of many limestone mountains and small islands. Coming to the lake, tourists not only have chance to admire its wild and tranquil beauty, take some photos with beautiful lotus flowers, but also visit ancient temple of Linh Son at the foot of the same name mountain, and discover Linh Son cave where has numerous stunning stalactites. Located in Son Tay town, Ba Vi National Park is considered an ideal place on the weekend of many Hanoi people. Besides, the park situates at an altitude of 1.100m high above the sea level, so it has cool climate all year-round and rich and diverse tropical and subtropical species of flora and fauna. Ba Vi has been planned to construct to become an interesting recreation. Ba Vi National Park is located about 70km from Hanoi with 1hr drive, tourists can travel by motorbike or bicycle to get there. The ticket entrance is 1.77 USD/ person and has a half discount ticket for students, and children. Ba Vi has a spacious campus with lagerstroemia tree rows lined on the sides. The villas were built in 1940s during the French Colonial era, which can certainly enchant any tourist in first sight. Here, tourists will be given a chance to watch walls covered full of moss and creepers. 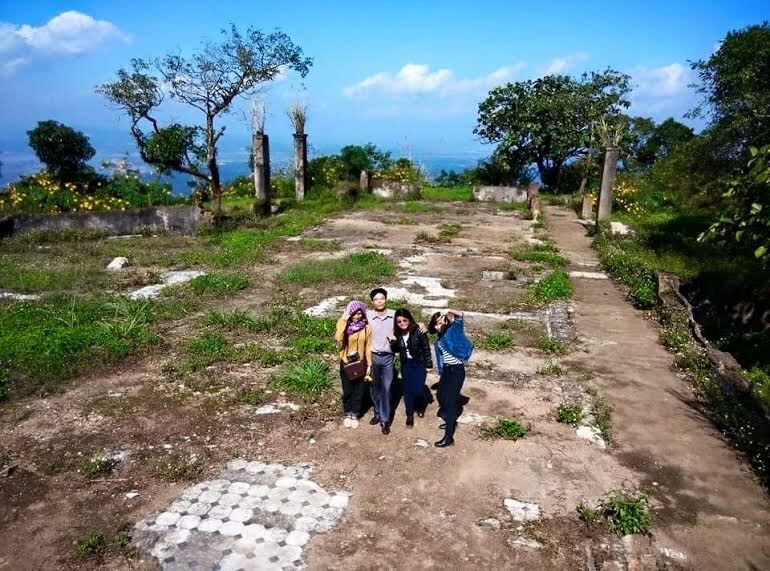 Besides, tourists can take a walk around the Thuong temple, Uncle Ho’s temple, pour church, and climb to the mountain to have whole scenery of Son Tay commune from above. In recent years, Tam Dao is a familiar destination for travel lovers. Tourists can depart from Hanoi, approximately 2 hr - drive by motorbike or car to get there. However, the route to get to Tam Dao can be hard due to many stretches of zigzag roads, so you should be careful when traveling. 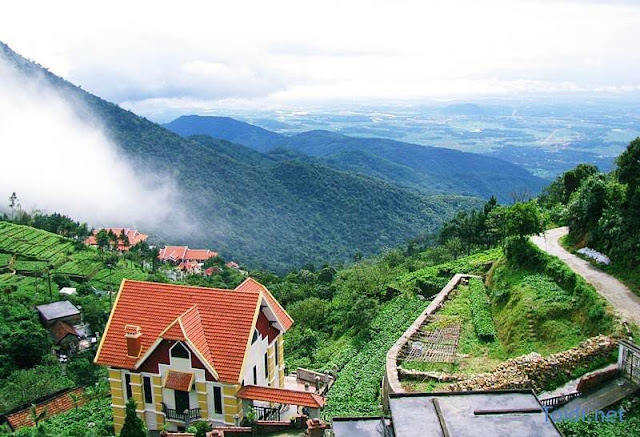 Tam Dao has fresh air, mild weather and a bit chilly of the white fog, so it will give you the most comfortable feelings like you are in Sapa or Dalat. In addition, Tam Dao also has many interesting sites offering new experiences for both young visitors and groups of family such as sky gate, the ancient church, the TV tower, and especially Hell temple – a notable landmark. 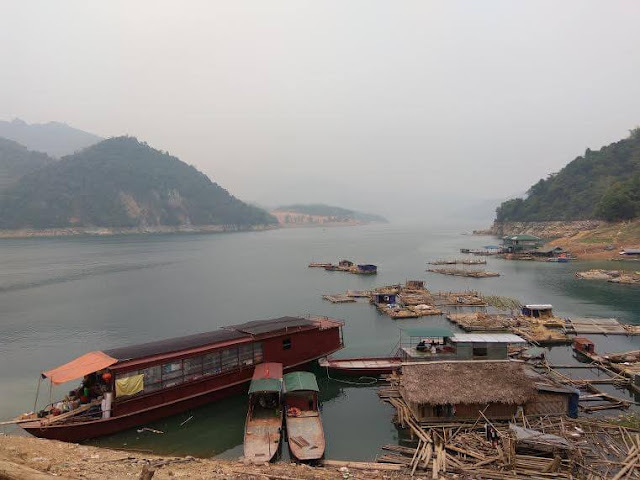 Hoa Binh is a great place with many interesting things such as Ba Khan street, which is squeezed across the foot of Thung Khe pass or rolling Go Lao waterfall next to the gentle Da river. This area is preferred by nature to create captivating scenery. 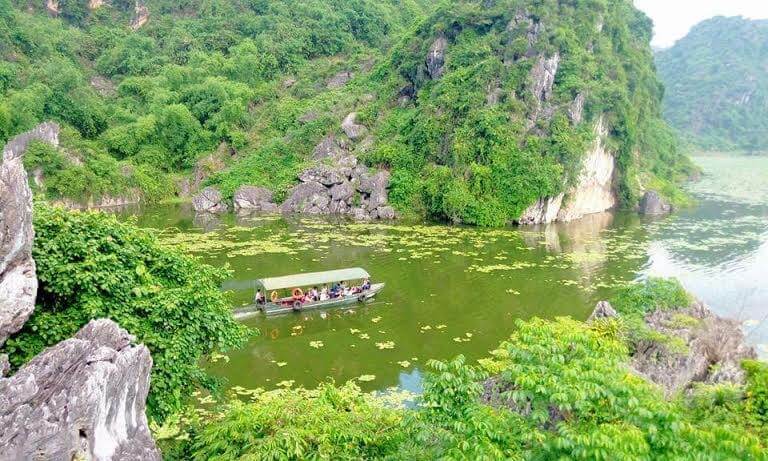 Hoa Binh is also the place you can connect your trip to Pu Luong Nature Reserve. • Besides Vietnam, Yangon city of Myanmar is also a good place to visit in Asia. Consider our tours in Yangon (http://yangondaytours.com/) to explore this city.